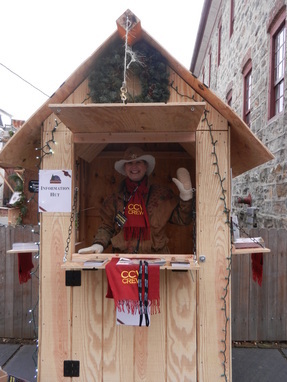 Information booth from the village on Main St. in Bethlehem. 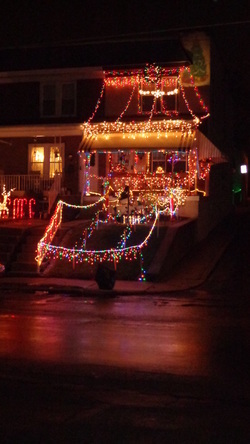 Here is where you will find photos and links to past coverage of the holiday season in the Lehigh Valley, Pa area. The magazine defines "holiday season" as starting Thanksgiving and ending on New Year's Day in the United States.